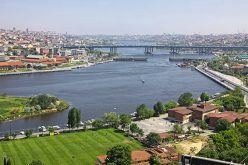 When you arrive to Istanbul airport we will pick you up from airport and transfer to your hotel. We will pick you up at 08:30 from your hotel. Tour starts with a hotel pickup in early morning and take you to the ferry boat. Ferry travel only takes 2 hours. During your trip, enjoy lovely countryside views and take some photos. When you arrive, out first stop is a restaurant where you can eat one the best Kebap around the country. Finish your meal and get readyto climb to the Uludag, the legendary Mount Olympos, by Teleferik (Cable Car). 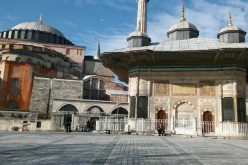 Make a visit to , The Green Mosque the old Silk House in the Covered Bazaar and Inkaya Plane Tree with an expert guide. Late evening return to istanbul and transfer to hotel. 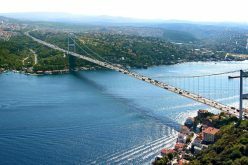 Travel to Bursa, the birthplace of modern Turkish culture with a ferry. TOUR CODE:IST-4M turistatravelSpice Bazaar (Egyptian Market), is one of the largest bazaars in the city. Located in the Eminönü , it is the most famous covered bazaar after the Grand Bazaar. It was built between 1597 and 1664, you can find mystical smells of different aromas of various spices in the place. Rustem Pasha Mosque; was built by a famous Croatian, Rüstem Pasha, he married to the daughter of Sultan Süleyman the Magnificent, Mihrimah Sultan. 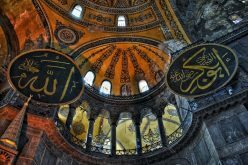 It was designed by one of the most famous architect, Mimar Sinan in 1561. Iznik tiles are the decorative elements that zoom out from the simplicity of the mosque. 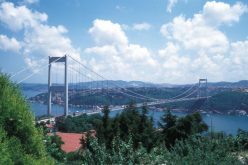 Bosphorus Strait connects the Black Sea with the Sea of Marmara and splits the European and Asian sides of Turkey. 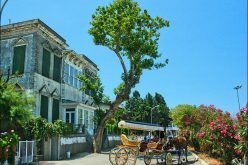 This romantic cruise tour allows you to admire the stunning Dolmabahce Palace, fascinating Beylerbeyi Palace, marvellous Ciragan Palace and breathe taking Rumeli Fortress. 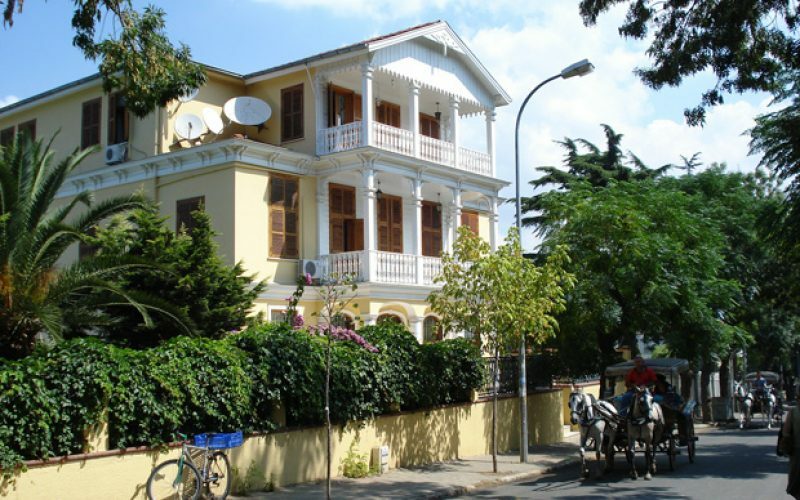 After we pick you up from your hotels we depart from Istanbul to Sapanca. When we reach to Sapanca we will directly go to lake whose acreage is 42km2. You can have a nice walk lakeside or pedalling on the lake. Then, we will drive to Maşukiye Village to have lunch consisting of all organic stuff. Next, we will go to see Maşukiye waterfall. While we climb up to the Kartepe Mountain(snowhill), we will stop to take photo with beautiful Sapanca Lake view on the way. You will feel relax yourself with fresh air on the mountain. While we go back to Istanbul, the last stop will be Viaport shopping Centre which is one of the biggest outlet malls in Turkey. DAY 5 We will pick you up from your hotel and transfer to Ataturk Airport.